new chapters on sexuality and the mediaadditional material on race and ethnicity, disability and the bodymany new international and comparative examplesthe influence of theories of globalization and post-colonial studies. In addition, the theoretical elements have also been fully rethought in light of recent developments in social theory. 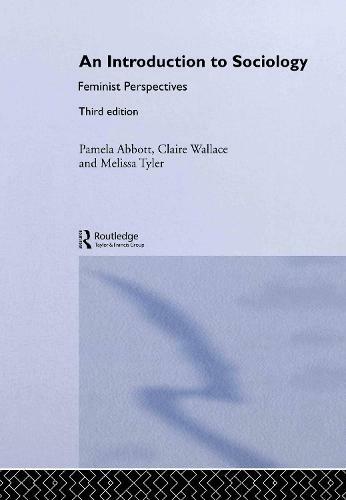 Written by three experienced teachers and examiners, this book gives students of sociology and women's studies an accessible overview of the feminist contribution to all the key areas of sociological concern.